I've said it before and I'll say it again. These Tactical Matches IMHO is the next (if not already) zenith in the .22LR Rimfire shooting sports! This entire setup and the reports of the previous matches are just outstanding! Great job you guys! 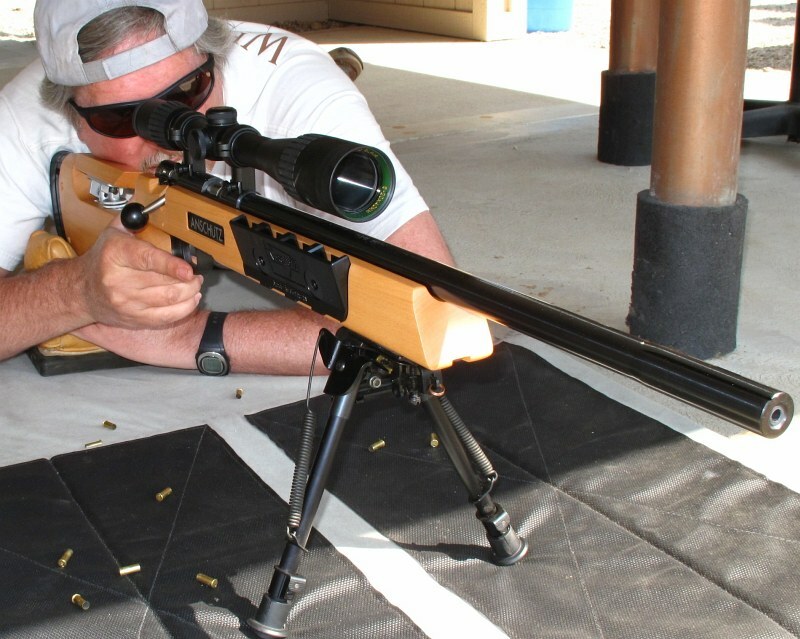 We were testing our Anschutz m64 Biathlon with the new 500gr trigger while you guys were shooting. This gun really likes Eley Club and Wolf Match Extra. We wish we could add another 3.4" to the LOP however.